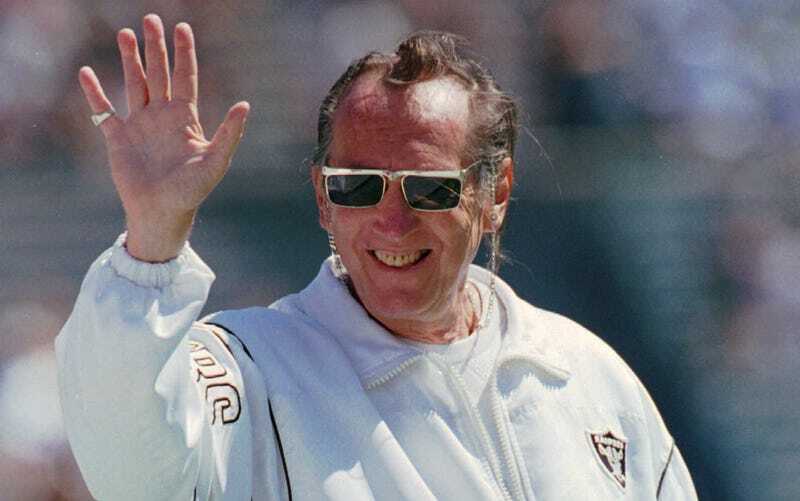 When the city of Oakland brought the Raiders back from Los Angeles in 1995, then-mayor Elihu Harris enticed Al Davis with $200 million in improvements to the Oakland Coliseum. The city paid for the construction with taxpayer-backed bonds, and their initial plan was to pay off the bond by selling personal seat licenses at the Coliseum. However, they didn’t sell enough of them and interest almost doubled the tab, leaving Oakland on the hook for a total of $350 million. The Raiders will soon be leaving town for Las Vegas. Their big dumb stadium won’t be ready until 2020, but residents of Oakland and Alameda County will still be paying off the 1995 stadium renovations for eight more years. The city and county have refinanced their loan many times, but taxpayers have to pay $13 million a year in stadium taxes until 2025, good for an estimated $95 million. Not only are East Bay taxpayers going to be paying for 30-year-old renovations to the Coliseum, they’ll also be paying for the Warriors arena after they cross the bay and head to San Francisco. The Oakland Alameda County Coliseum Authority noted that the city still owes $68 million for 90s-era renovations to the Warriors current arena. In three years, Oakland won’t have an NBA or an NFL team, but they will have $20 million a year in stadium debt. Where Will The Raiders Play The Next Three Years?